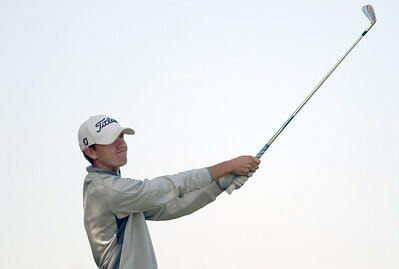 The Crystal Lake South boys golf regional was held at Redtail Gold Club in Lakewood on October 2, 2012. Sarah Nader - snader@shawmedia.com Crystal Lake Central's Michael Tobin watches his ball while teeing off on the 16th hole during Tuesday's Crystal Lake South boys golf regional at Redtail Gold Club in Lakewood on October 2, 2012. Sarah Nader - snader@shawmedia.com Huntley's Trent Craig lines up his putt on the 6th hole during Tuesday's Crystal Lake South boys golf regional at Redtail Gold Club in Lakewood on October 2, 2012. Sarah Nader - snader@shawmedia.com Jacobs' Sean Kozak watches his ball after teeing off on the 7th hole during Tuesday's Crystal Lake South boys golf regional at Redtail Gold Club in Lakewood on October 2, 2012. Sarah Nader - snader@shawmedia.com Crystal Lake South's Robert Wagner watches his ball while teeing off on the 16th hole during Tuesday's Crystal Lake South boys golf regional at Redtail Gold Club in Lakewood on October 2, 2012. Sarah Nader - snader@shawmedia.com Dundee-Crown's Brenton Bartelt watched his ball after teeing off on the 13th hole during Tuesday's Crystal Lake South boys golf regional at Redtail Gold Club in Lakewood on October 2, 2012. Sarah Nader - snader@shawmedia.com Crystal Lake South's Robert Wagner lines up his ball on the 16th hole during Tuesday's Crystal Lake South boys golf regional at Redtail Gold Club in Lakewood on October 2, 2012. Sarah Nader - snader@shawmedia.com Palatine's Sean Temple hits out of a bunker during Tuesday's Crystal Lake South boys golf regional at Redtail Gold Club in Lakewood on October 2, 2012. 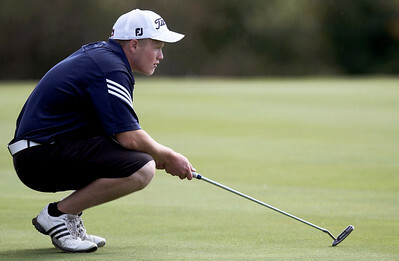 Sarah Nader - snader@shawmedia.com Cary-Grove's Jarrett Kinney lines up his putt on the 13th hole during Tuesday's Crystal Lake South boys golf regional at Redtail Gold Club in Lakewood on October 2, 2012. 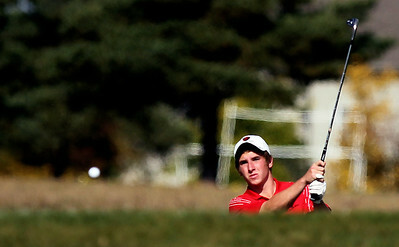 Sarah Nader - snader@shawmedia.com Huntley's Ryan Craig watches his ball after teeing off on the 6th hole during Tuesday's Crystal Lake South boys golf regional at Redtail Gold Club in Lakewood on October 2, 2012. 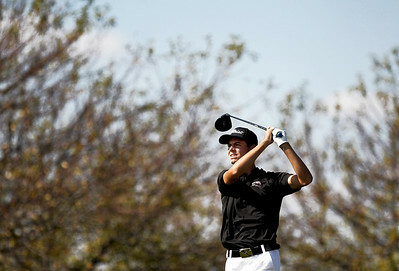 Sarah Nader - snader@shawmedia.com Cary-Grove's Daniel Deprey watches his ball after teeing off on the 18th hole during Tuesday's Crystal Lake South boys golf regional at Redtail Gold Club in Lakewood on October 2, 2012. Sarah Nader - snader@shawmedia.com Jacobs' Chris Boyle watches his ball after teeing off on the 6th hole during Tuesday's Crystal Lake South boys golf regional at Redtail Gold Club in Lakewood on October 2, 2012. 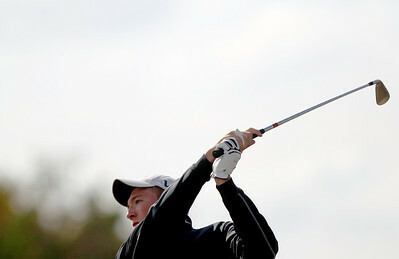 Crystal Lake Central's Michael Tobin watches his ball while teeing off on the 16th hole during Tuesday's Crystal Lake South boys golf regional at Redtail Gold Club in Lakewood on October 2, 2012.